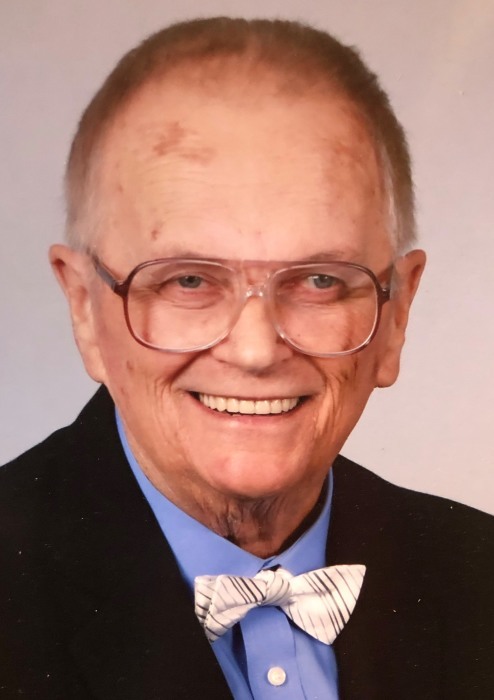 Kenton Myrl Buttram passed from this life on January 26, 2019 in Pryor, Oklahoma at the age of 81 years. Kenton was born November 2, 1937 in Galena, Kansas to parents Joseph Buttram and Blanch Bose Buttram. He was a retired postal worker and was a loving man of God. He was also a minister of music and loved to sing. Richard was loved by so many and will be greatly missed. Kenton is survived by his son, Richard and his two Granddaughters, Cami and Briana.